Frogs are tailless amphibians. Their life cycle contains a larval stage that is completely aquatic, a tadpole stage, and an adult stage that is both aquatic and terrestrial. 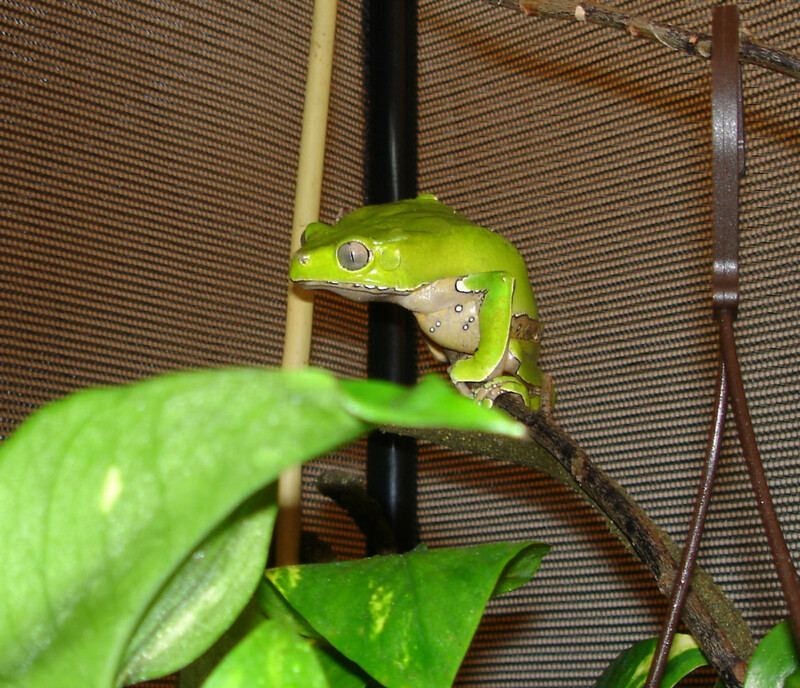 Some frogs spend a lot of time in the water, other frogs mostly live on land, for example, tree frogs live in trees and rarely descend to water and most don't swim very well. Amphibians with tails are salamanders and newts. Many of the terrestrial frog species return to water to breed. 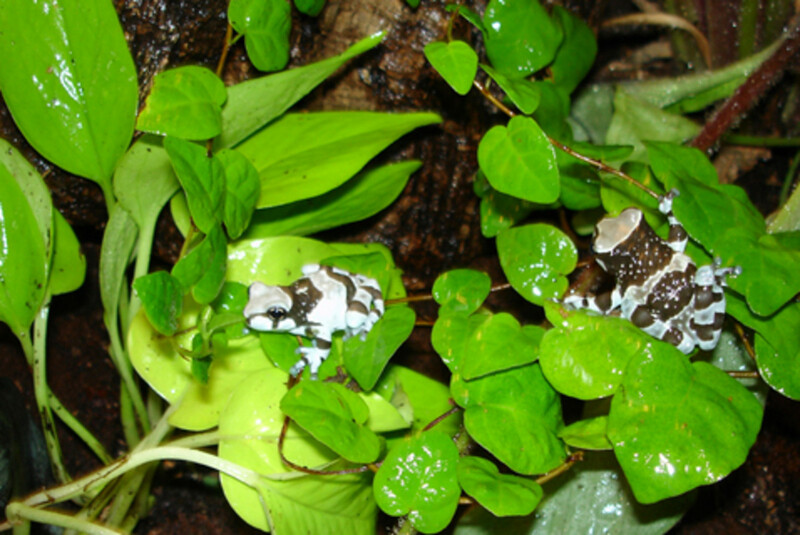 However, Amazon milk frog lays its eggs in tree holes. Poison dart frogs lay their tadpoles in tiny pools in bromeliads. Some frogs are toads, although there are no strict scientific distinctions between frogs and toads. Some of the differences are that frogs have moist skins, whereas toads have warty, dry skin. 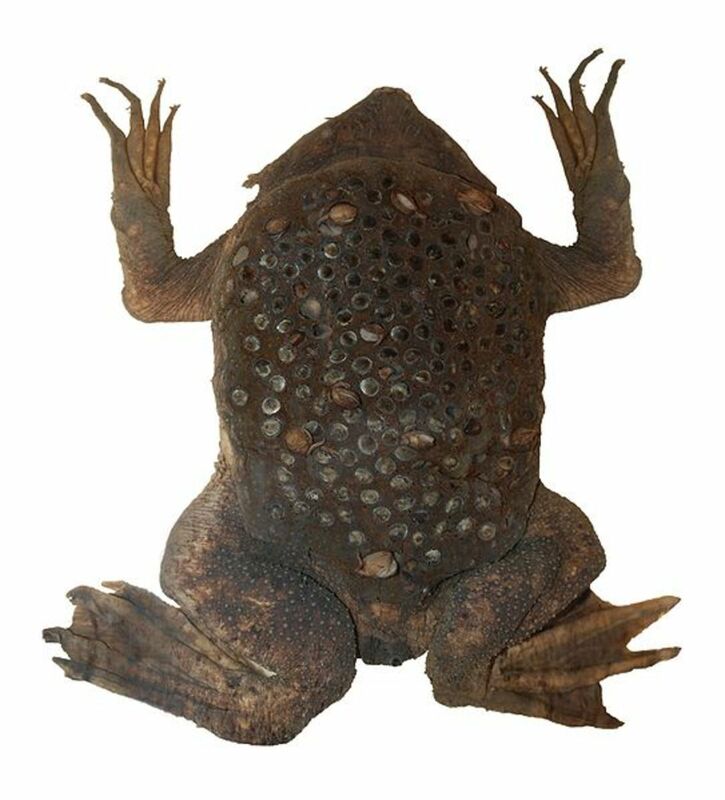 Toads also tend to have bigger parotoid glands that produce toxins, and shorter back legs and crawl rather than hop. A group of frogs is called an army, a group of toads is a knot. 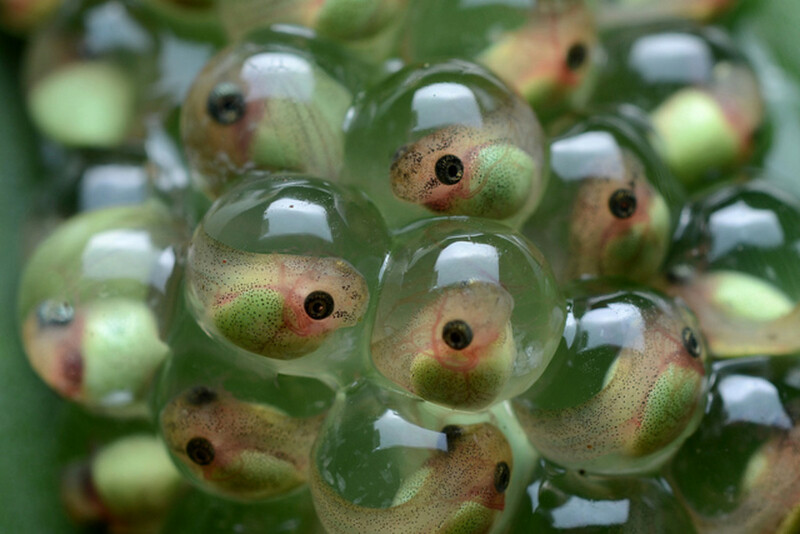 Unlike eggs of lizards and birds frog eggs (frogspawn) don’t have a hard calcium shell. They are laid in jelly. 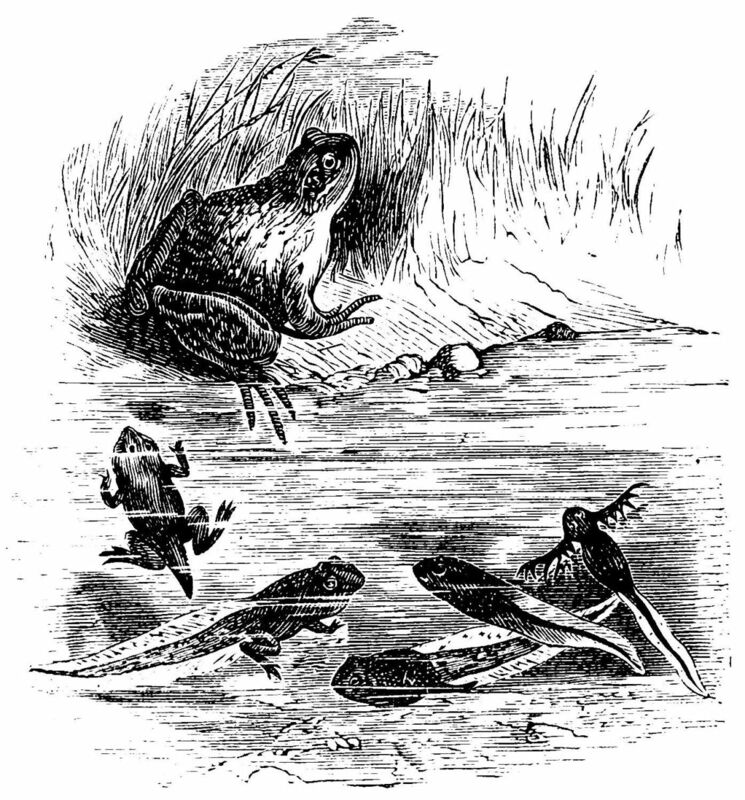 Frogs lay their eggs in a clump while toads lay them in strings. 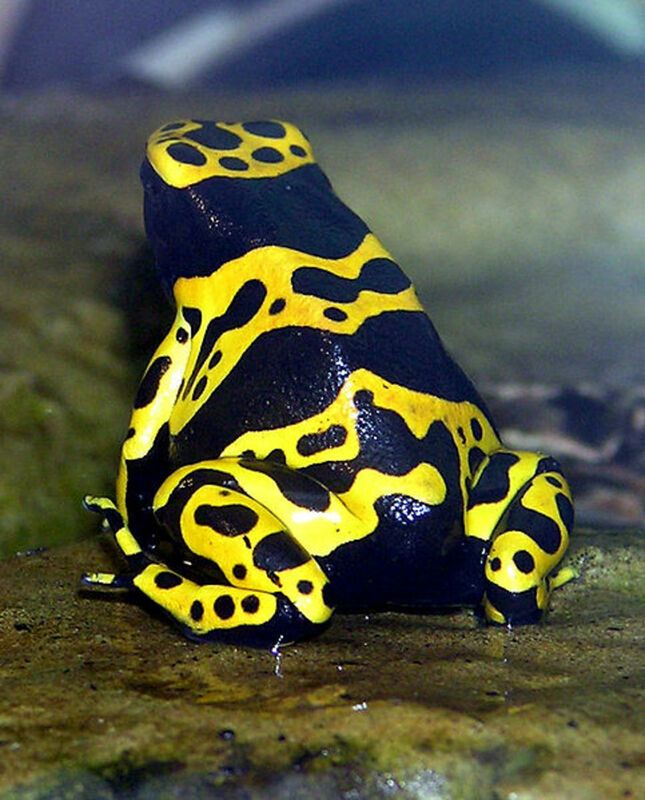 Some frogs like the poison dart frogs usually lay between 2-5 eggs, others like the cane toad lay 30,000. Most frogs breed in the rainy season. If they are kept as pets at home, they can be encouraged to breed by increasing humidity or putting them in a rain chamber that simulates the rainy season. Many female frogs can be induced to lay eggs by injecting them with human gonadotrophin hormone. This has made the Xenopus laevis frog an important model organism in developmental biology research. By studying how the eggs develop in tadpoles, scientists discover what genes are imported to form blood, eyes, and heart and other tissues and organs. Generally, the genes that function in the development of amphibians have equivalents in the human genome, with identical function. Since the gonadotrophin hormone is also present in urine of pregnant women, Xenopus frogs were used for pregnancy tests in the 1950s. Although many frogs abandon their eggs once they are deposited, and some may eat their own tadpoles if they encounter them later, some frogs are very attentive parents and care for their eggs and tadpoles. Males of the midwife toad wrap the strings of eggs over their legs and back and carry them around until the tadpoles hatch. The midwife toad produces strong toxins which discourage predators from attacking it, so carrying the eggs around offers them protection. The Surinam toad takes this practice a step further. 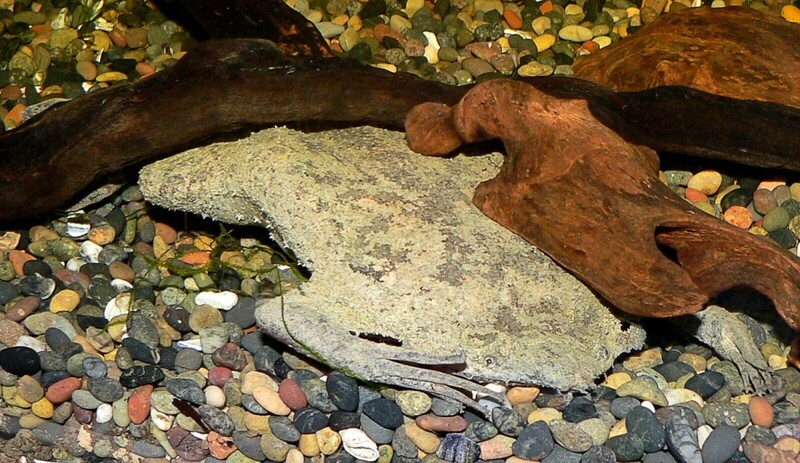 After the eggs are fertilized they are deposited on the female’s back, where they are absorbed into the skin. The stay there in little pockets until fully formed little toadlets are ready to emerge. Many poison dart frogs lay their eggs on a damp ground and guard them until they hatch. The male then carries each tadpole on his back and deposits it in a water-filled bromeliad plant. He remembers where each tadpole is and checks on it regularly. The tadpoles are fed on unfertilised eggs, which the female lays for them in their bromeliad nursery. Some frogs try to avoid being eaten by predators by producing powerful toxins. The most famous must be the poison dart frogs of South America, so called because native Indians would rub their blowgun darts against the frog’s skin to kill their prey. Poison dart frogs are very colourful to advertise their poisonous nature to potential predators. The most toxic frog is the Colombian Dendorbates horribilis. This little yellow frog’s skin is covered in toxins which affect the transmission of nerve signals causing respiratory failure. Dogs have been known to die when they’ve come in contact with a paper towel on which the frog walked. The frogs make their toxins from the alkaloids in the plants eaten ants on which they prey. Captive bred frogs are deprived of these tropical food sources and are not poisonous. Most toads produce toxins, called bufotoxin, in the parotoid glands behind their eyes. The most poisonous is the cane toad, Bufo marinus, which is also the largest toad. 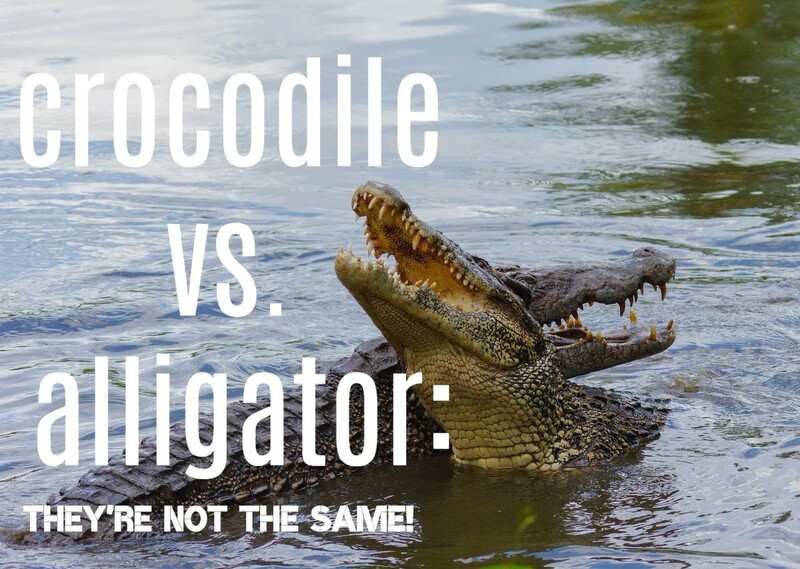 It is considered an invasive species in Australia, where it was introduced in a misguided attempt to use it as pest control. Many predator species, as well as pet dogs, are killed when they try to attack the toad. Some frogs produce toxins that can be used as drugs. The bufotoxin produced by the Colorado River Toad is a controlled substance in Arizona and California. People have hallucinations after licking the frog, although recently smoking its secretions is becoming more popular. The giant waxy monkey frog, Phyllomedusa bicolor, has particularly prominent parotoid glands which produce a complex mixture of chemicals including some psychoactive substances. The tree frog is used in shamanic rituals by the native tribes, in which its dried secretions are rubbed into self-induced burns. You can see the results of this in Bruce Parry's BBC series Tribes (only watch if you have a strong stomach—graphic scenes of vomiting). 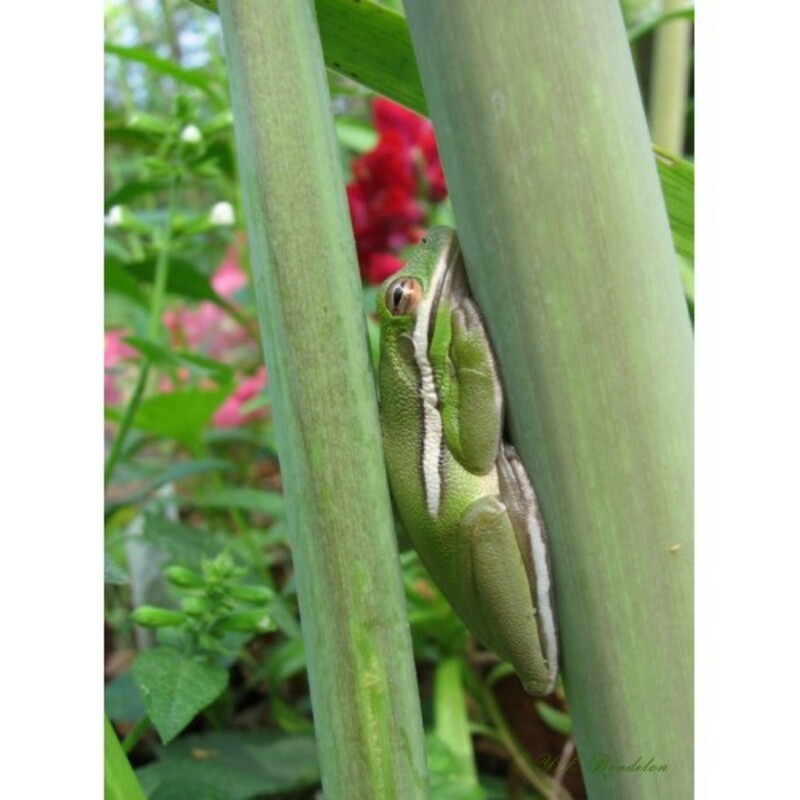 Has the Squirrel Tree Frog (Hyla squirella) Leap-Frogged North? Up and Interesting for this one too and am sharing at Facebook! Thank you very much for all your kind feedback. As you can tell I really like frogs. LOVE IT. Great hub, well-written and sharp. Fabulous Hub! 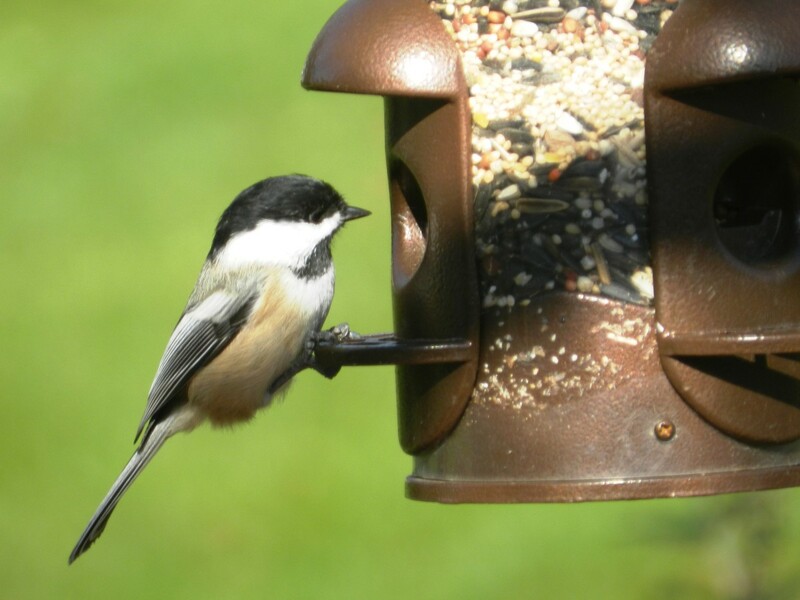 Wonderful pics and info .Thank you. Voted up for beautiful. This is a very well written, well researched Hub. Thanks for doing a wonderful job and teaching me some things about frogs that I did not know.